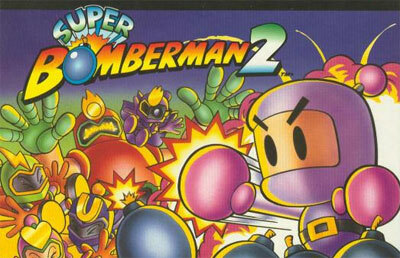 This is the second game in the Bomberman series for the Super Nintendo. This game is much like the first in gameplay but has new levels and a new story to play though. The graphics are slightly different from the first game but in general the game holds most of the same style as the first. There are a few new features such as colour coded bomb blasts and a few different powerups but other than that the second game is the same as the first.